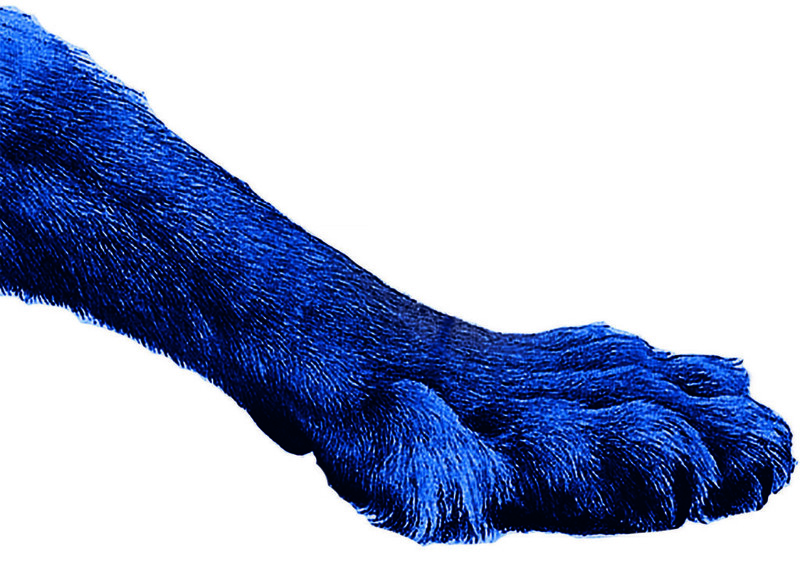 Are you ready to put your best paw forward? Where is …? How do I …? Who can help me …? Use the menu at the top or the contents at the side to navigate to the topic you need. For questions and concerns not answered here, try the College of Earth and Mineral Sciences’ Resources for Faculty and Staff.